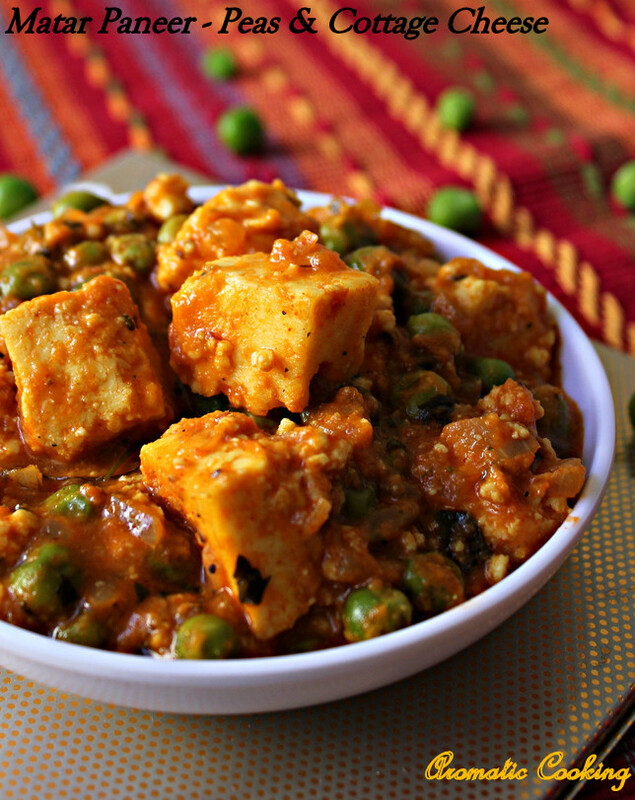 Matar Paneer, Green Peas with Indian Cottage Cheese, is a very popular side dish for naans and rotis and a very common dish on restaurant menus and parties. It's liked very much by kids as the main ingredients in this curry are peas and paneer, which is liked by most of them. 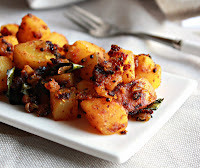 I have used home made paneer and I didn't follow any particular recipe, just added what I felt would be right for this dish, it turned out very delicious and paired perfectly well with the rotis that we had with it.. Grind together all the ingredients given under 'to grind' and keep. Cook the green peas and keep, I usually microwave it with some water and salt. 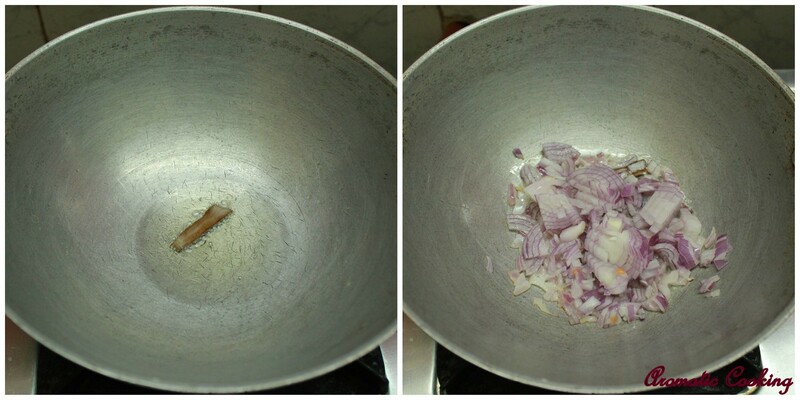 Heat some oil, add the cinnamon, when it starts sizzling add the chopped onions and saute till it turns pink. 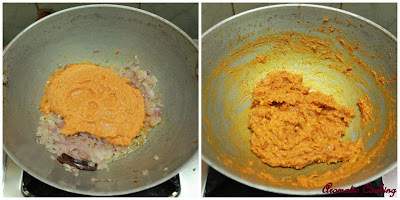 Now add the ground paste and saute it for at least 5 to 7 minutes until the raw smell goes away. Then add about 2 cups of water and salt, bring to a boil and simmer for 5 minutes on medium heat. Now add the cooked peas and the paneer cubes, mix and cook for another 2 minutes. Finally add the kasuri methi (slightly crush it with your hands), mix, cook for a minute more, remove and serve it warm with any bread or pilaf. 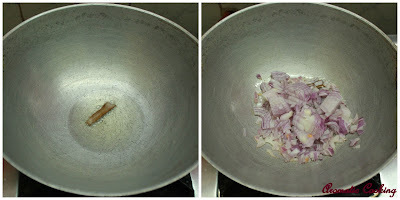 While sauteing the paste, if it sticks to the pan, add a little water and continue sauteing. 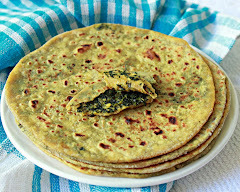 Kasuri Methi is dried fenugreek leaves available in Indian groceries. Javentri is a dried, orange flower like spice, found in Indian groceries, if you don't find it add one more cardamom while grinding the paste. Drooling here ....Can I have a bite ?? 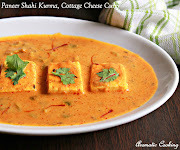 Mattar paneer looks delicious Hema, Love it. Mouthwatering ....Had dinner but the recipe is making me hungry again !!! This is so delicious! 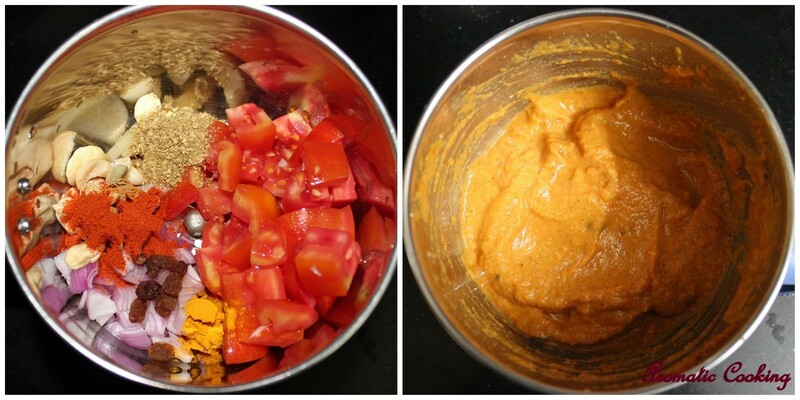 Beautiful colour and delicious flavours. Yummm! Never knew how this was made, I just know I always order it at every Indian restaurant I go to! It's one of my faves! Thanks for sharing! 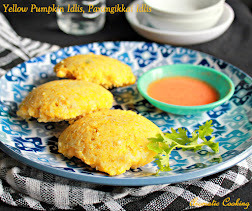 mouth watering and delicious gravy...perfect with rotis/naan...lovely pics! Mutter Paneer looks absolutely delicious. The colors pop and make my mouth water. Matar Paneer looks delicious. I liked your method, will try this way soon. 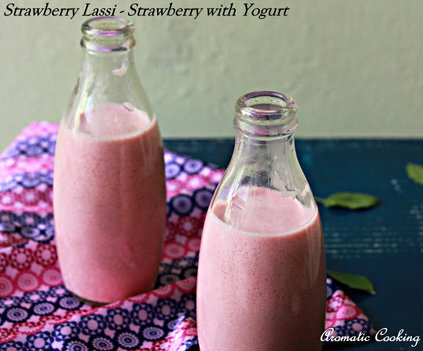 this looks super delicious hema.. Addition of raisins is new to me.. bookmarking this! Cant stop drooling seeing the gravy..Very yummm!!! 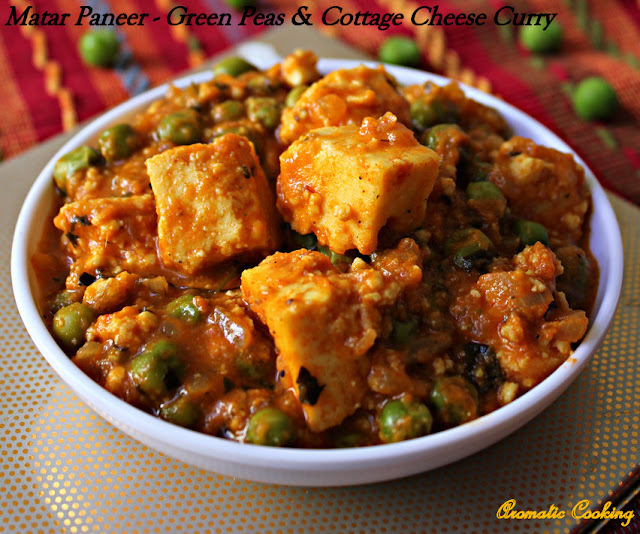 Beautifully done, who can resist to this wonderful and delicious matar paneer. We make mutter-paneer at least once a week at home... and I usually make a far simpler version thats quicker for a working day. But your recipe sounds truly delicious and authentic!